Worcestershire Youth Sailing Association (WYSA) exists to promote sailing to young people and their families and to provide regular opportunities to sail, race and compete. These experiences aim to develop young people, to provide a career pathway and to help to promote a healthy lifestyle. Why join Worcestershire Youth Sailing Association? 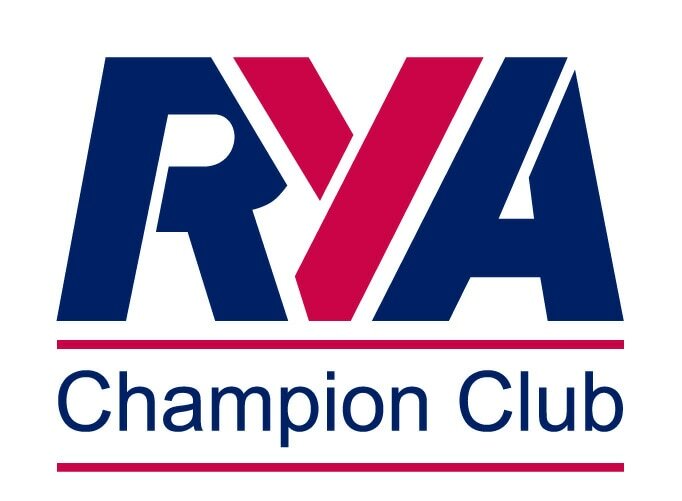 ​Worcestershire Youth Sailing Association (WYSA) is affiliated to, and shares the aims and aspirations of, the National School Sailing Association (NSSA). NSSA are a registered charity (number 285904) and was formed in 1961. WYSA has operated for over forty five years at Aztec Upton Warren who hold an Adventure Activities License. We also work closely with, and are grateful for the support from Upton Warren Sailing Club (UWSC). Discounted costs for evening sailing sessions at Aztec Upton Warren where WYSA has been able to provide, through volunteers, qualified instructing staff. Attendance at the start of season training weekend in April. 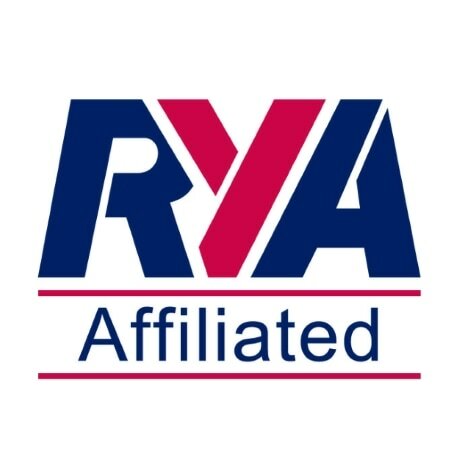 At a discounted rate, the purpose of this weekend is to provide a weekend of instruction for sailors who have already obtained RYA Stage 3, either from Aztec Upton Warren or other RYA sailing organisations. Tuition will be provided for sailors who would like to improve their sailing skills; sailors who are interested in starting to race or improving their racing skills and sailors to improve their seamanship skills and work towards their RYA instructor awards. Attendance at the Worcestershire OnBoard Sailing Festival in July. The day gives all levels of sailors the opportunity to go out and have fun in dinghies. More experienced sailors will be able to have the opportunity to race against those of similar ability. There will also be the opportunity to take part in various fun canoe and bell boat events - no previous experience is necessary. The use of the WYSA fleet of toppers, which are are available for “adoption” for a period of one year by members of the WYSA. We encourage members of WYSA to take the dinghies away from Aztec Upton Warren and participate in training and competitive RYA, Topper and NSSA events throughout the country. Eligibility for selection for NSSA President’s Award. This is made to young people, usually in their last year of school sailing, who have given service to the sport. Eligibility for selection for NSSA High Flyer’s Course. This is an opportunity for young people to spend a week at Weymouth and Portland Sailing Academy and experiencing a range of sailing dinghies to enhance their sailing. Access to funding to assist volunteer older students and adults to train for and gain appropriate RYA instructor and safety qualifications. © 2017 WSSCA. ALL RIGHTS RESERVED.